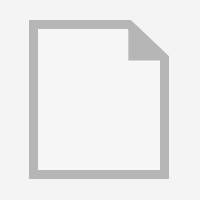 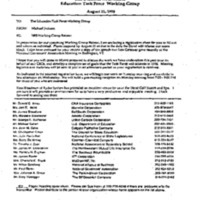 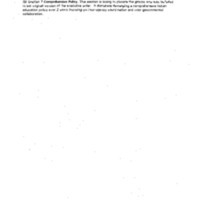 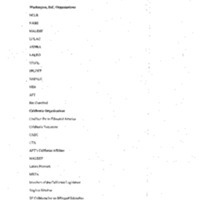 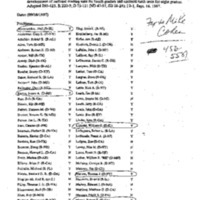 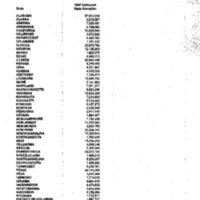 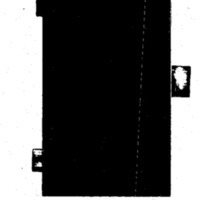 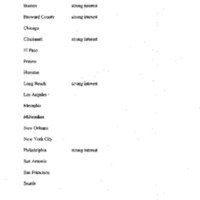 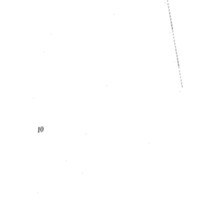  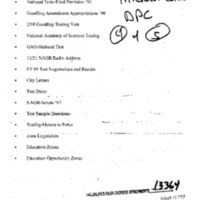 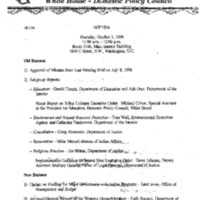 This collection consists of Michael Cohen’s Domestic Policy Council Subject Files. 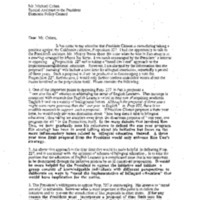 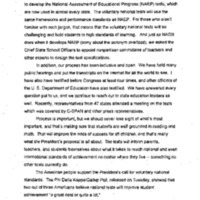 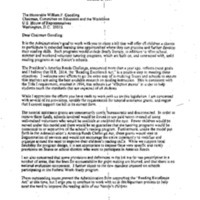 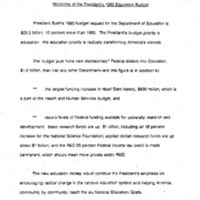 Cohen served as Special Assistant to the President for Education Policy from 1996 to 1999. 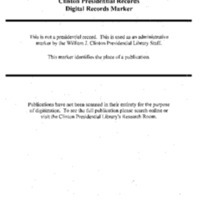 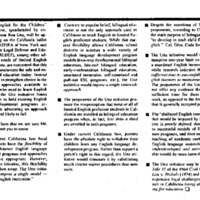 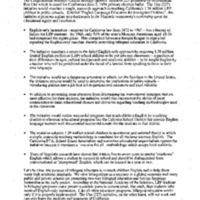 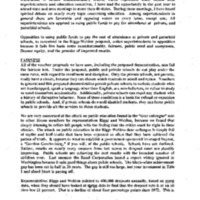 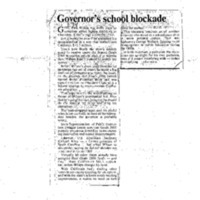 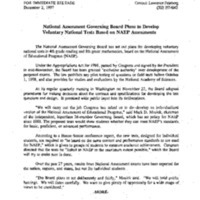 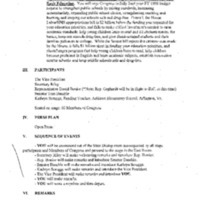 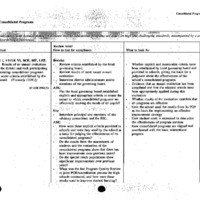 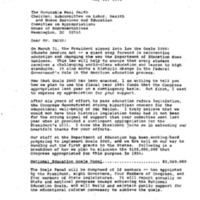 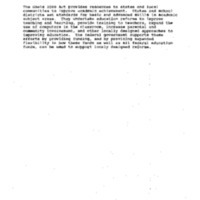 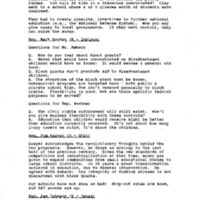 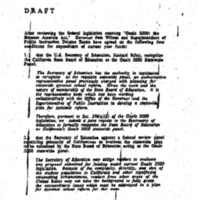 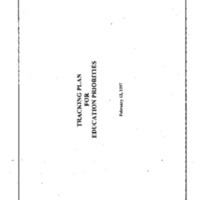 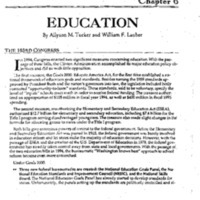 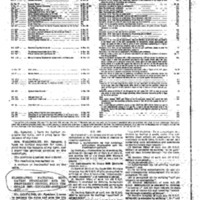 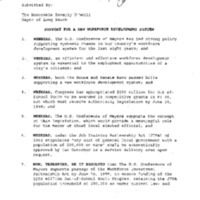 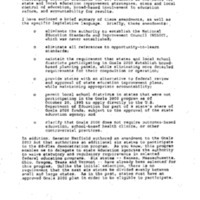 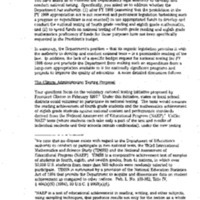 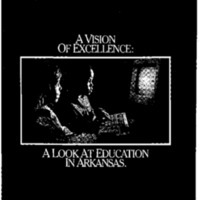 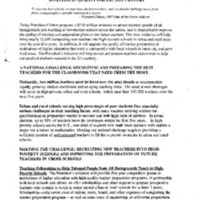 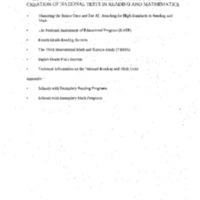 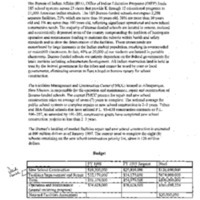 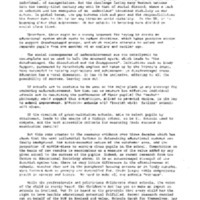 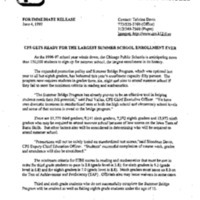 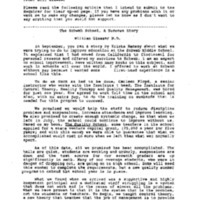 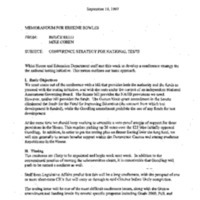 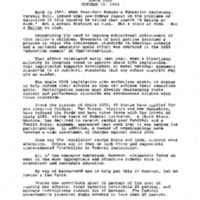 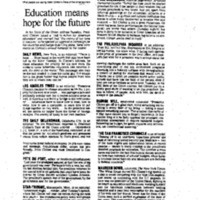 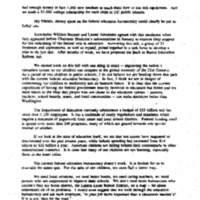 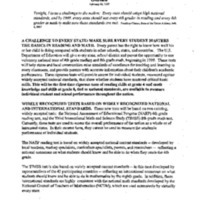 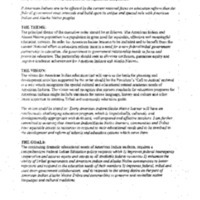 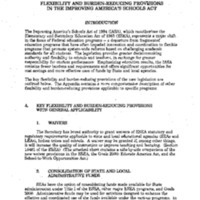 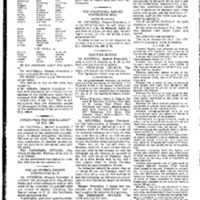 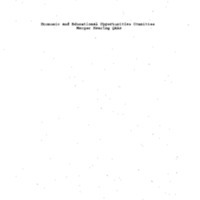 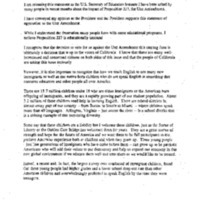 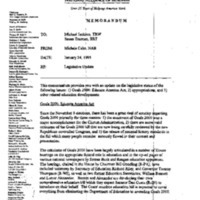 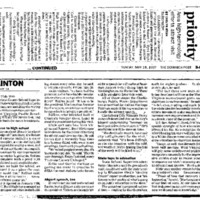 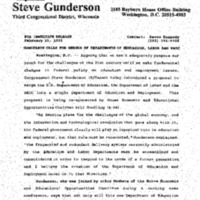 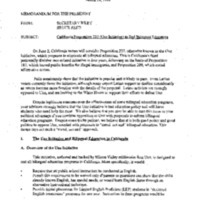 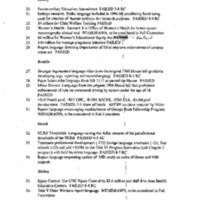 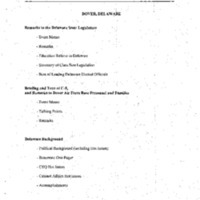 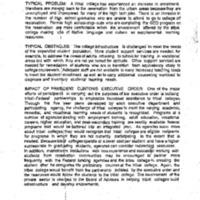 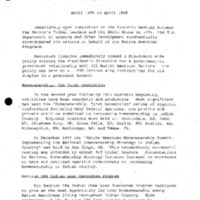 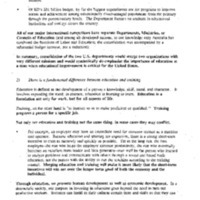 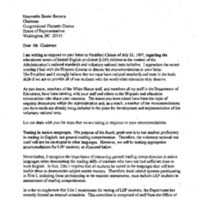 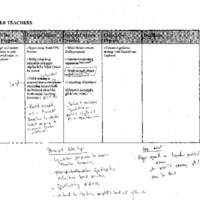 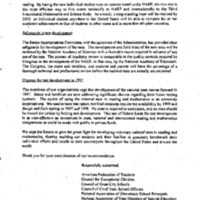 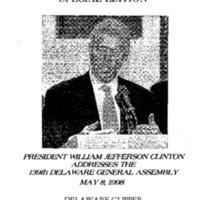 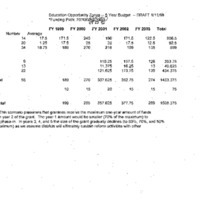 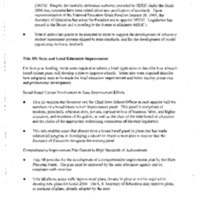 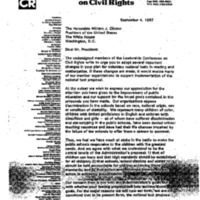 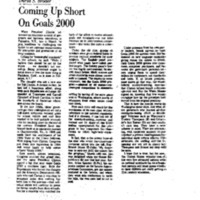 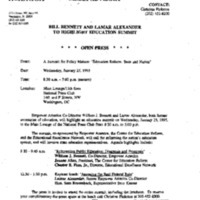 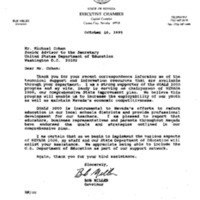 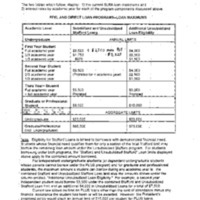 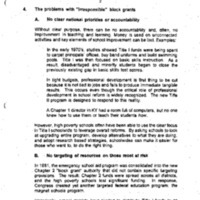 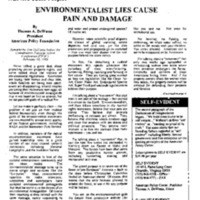 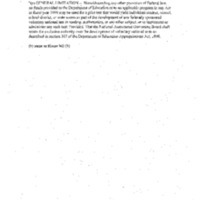 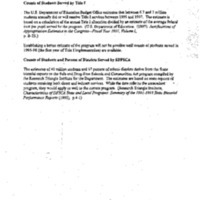 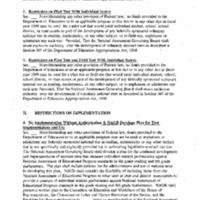 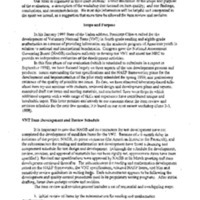 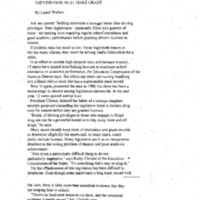 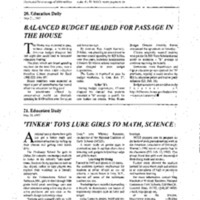 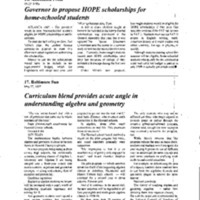 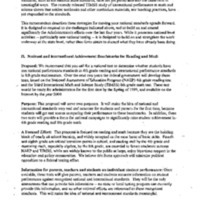 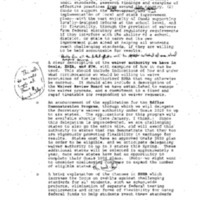 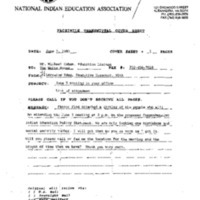 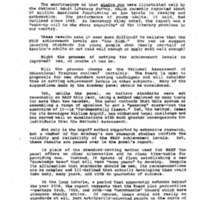 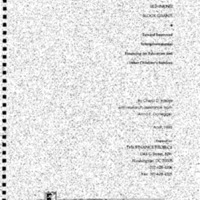 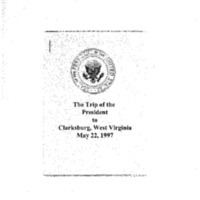 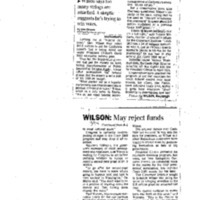 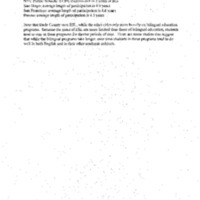 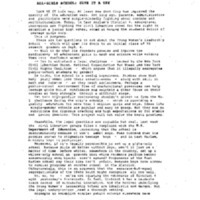 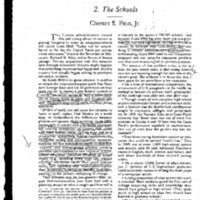 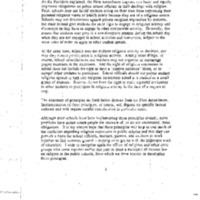 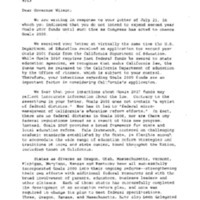 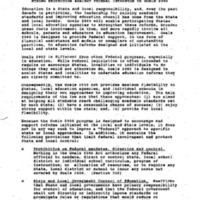 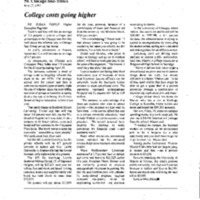 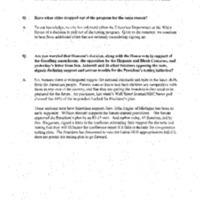 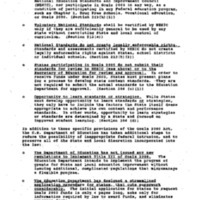 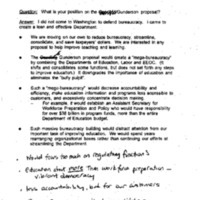 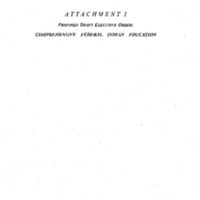 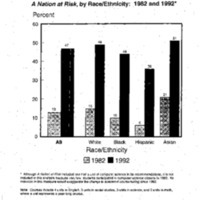 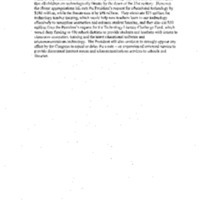 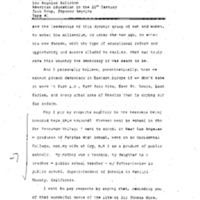 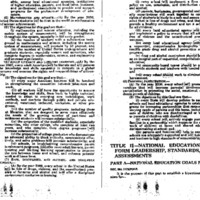 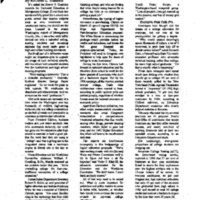 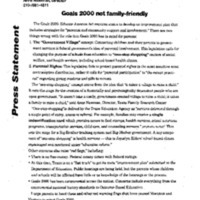 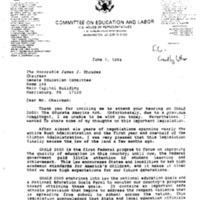 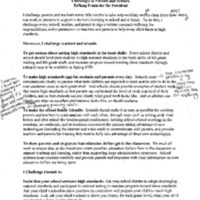 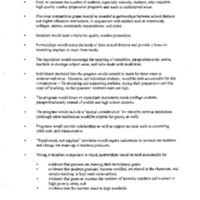 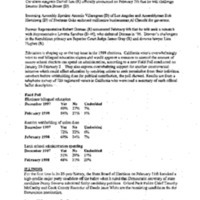 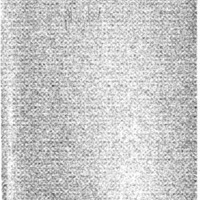 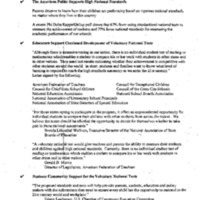 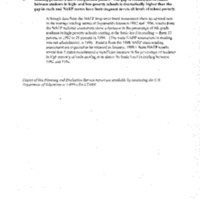 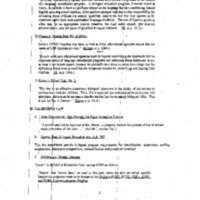 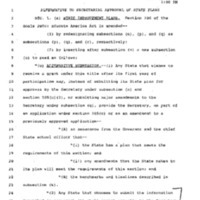 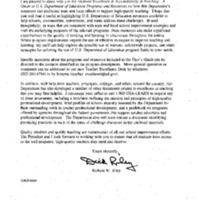 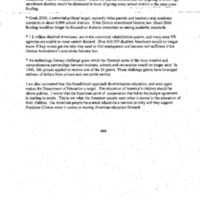 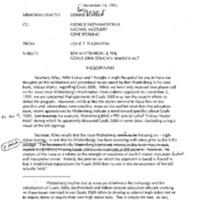 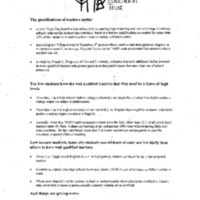 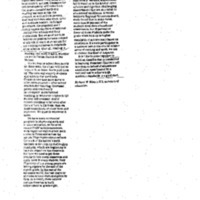 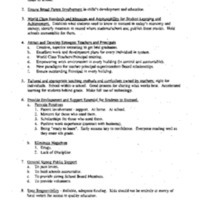 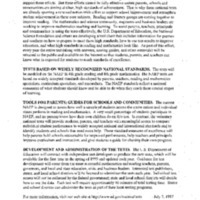 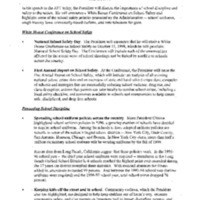 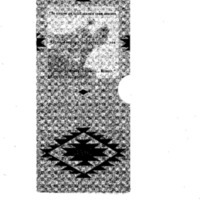 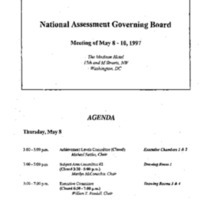 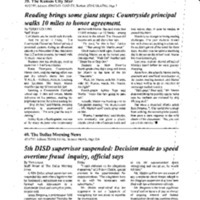 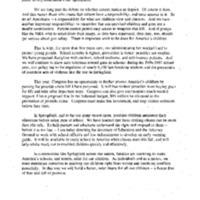 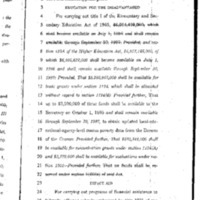 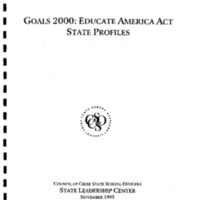 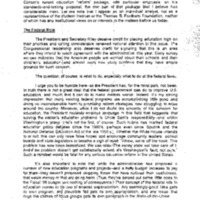 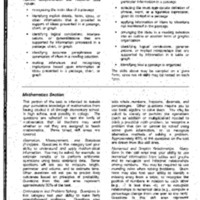 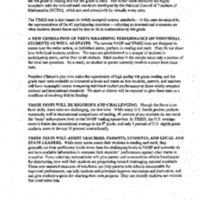 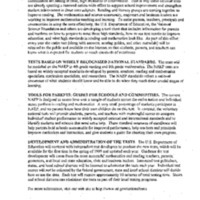 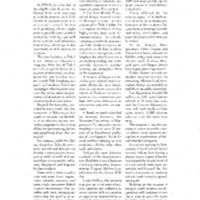 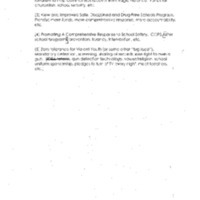 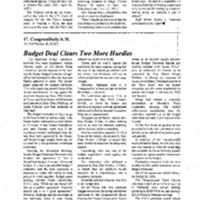 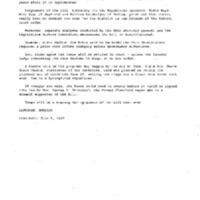 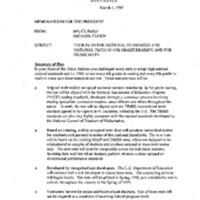 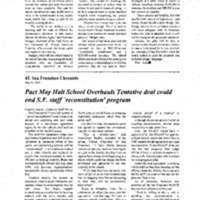 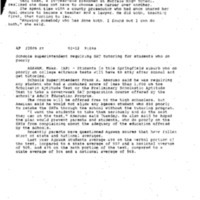 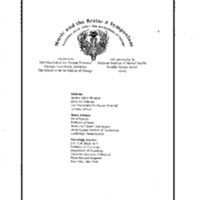 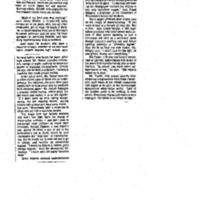 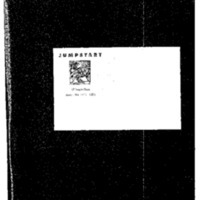 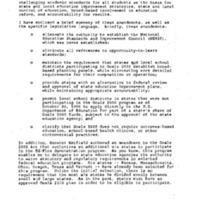 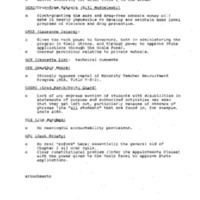 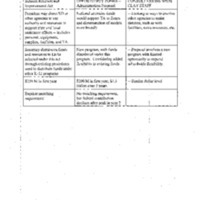 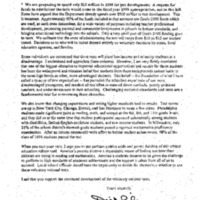 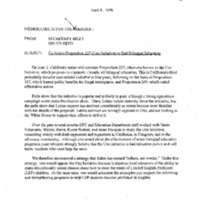 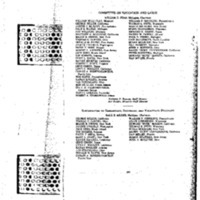 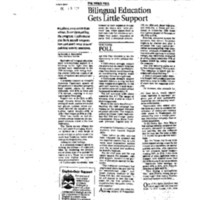 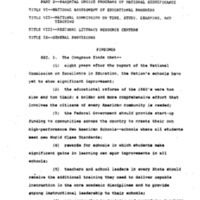 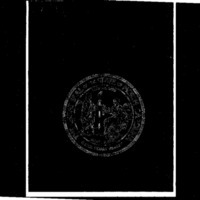 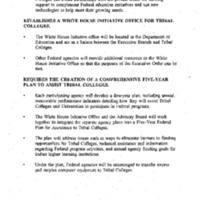 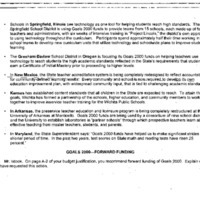 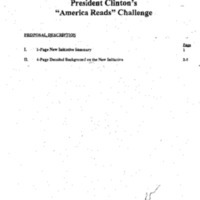 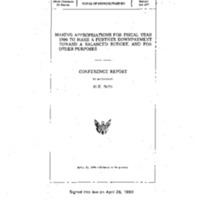 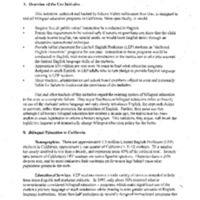 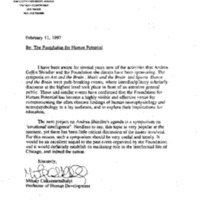 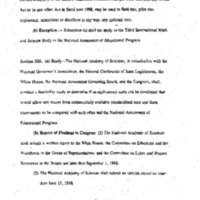 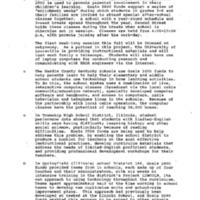 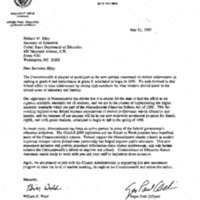 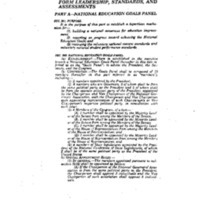 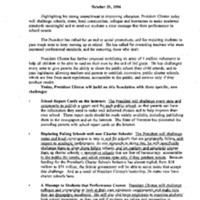 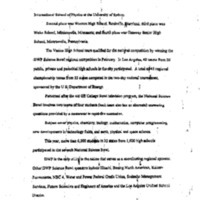 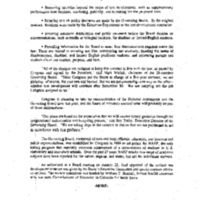 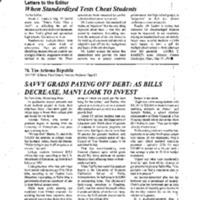 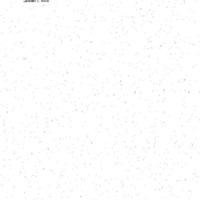 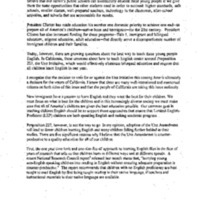 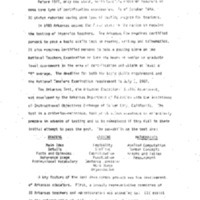 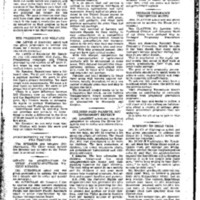 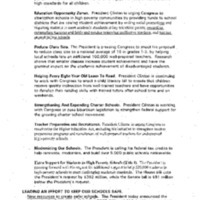 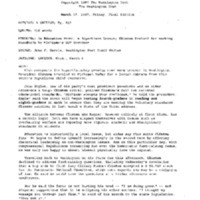 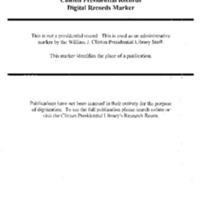 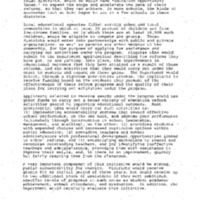 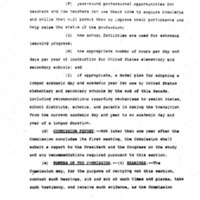 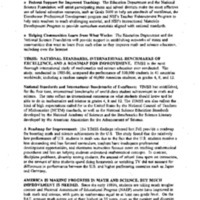 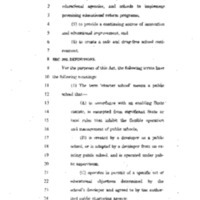 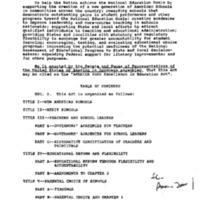 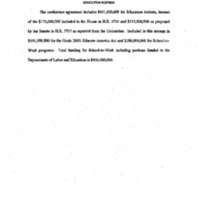 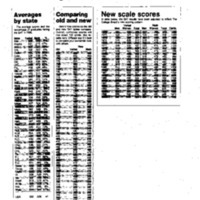 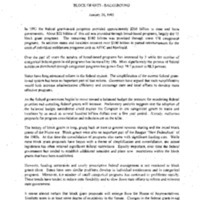 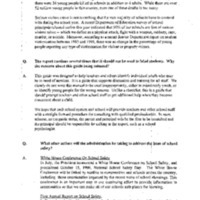 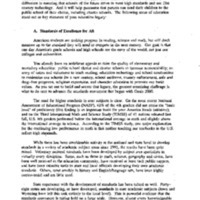 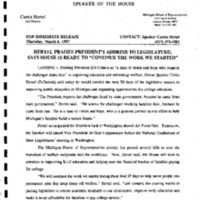 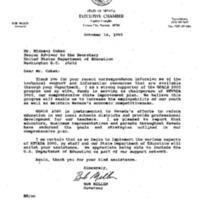 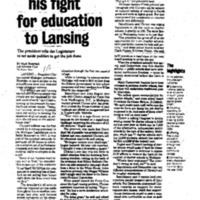 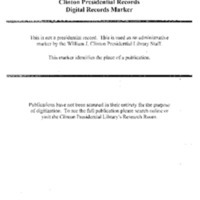 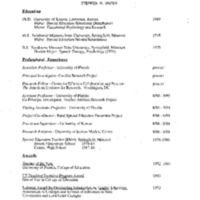 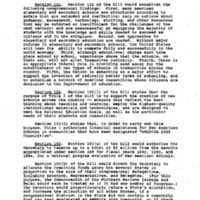 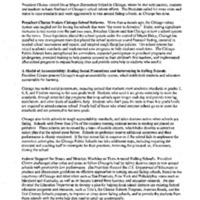 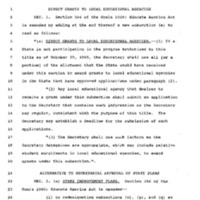 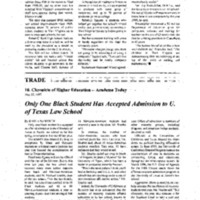 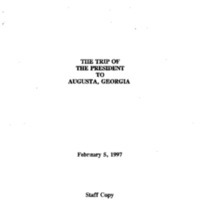 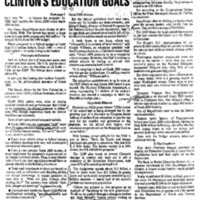 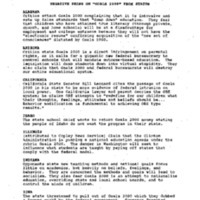 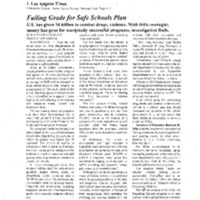 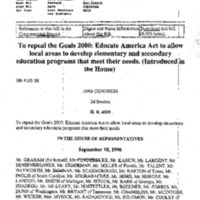 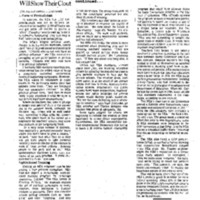 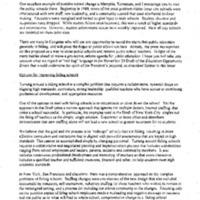 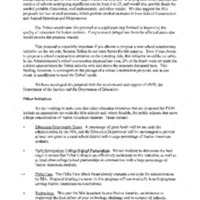 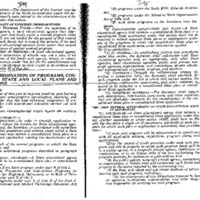 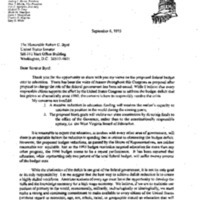 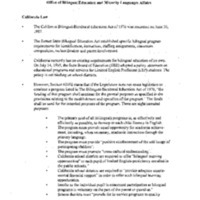 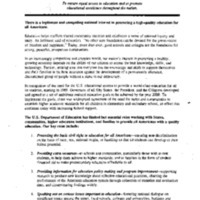 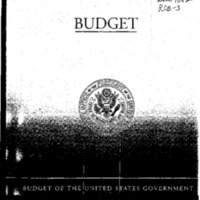 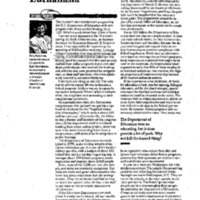 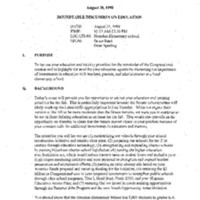 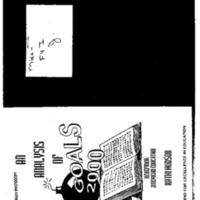 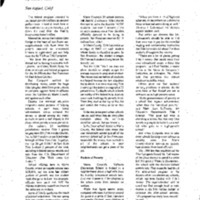 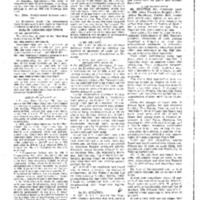 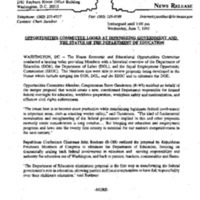 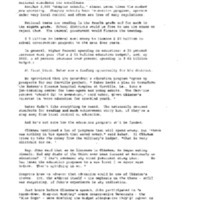 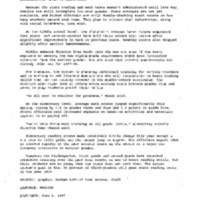 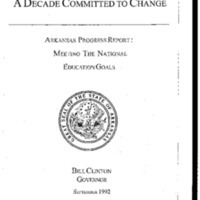 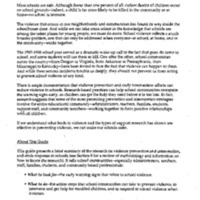 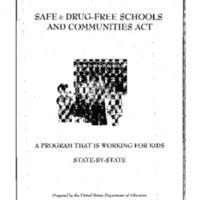 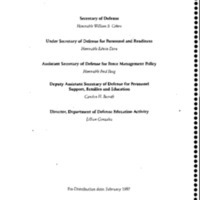 This series contains materials relating to education reform, the Goals 2000: Educate America Act (1994), America Reads initiative, bi-lingual education and the ballot initiative in California which proposed to eliminate bi-lingual instruction and limit the amount of time for bi-lingual students to transition to English only, test standards, teachers, tribal schools, school safety and school violence. 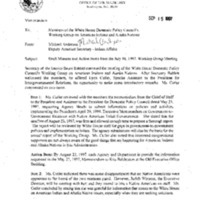 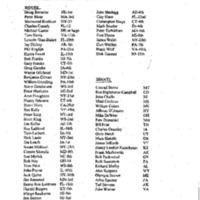 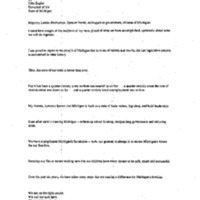 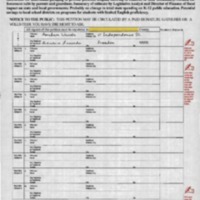 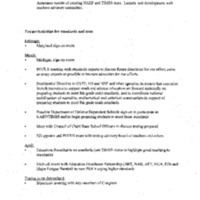 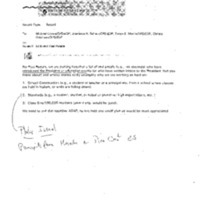 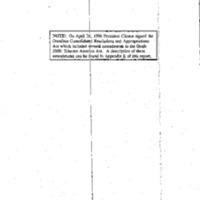 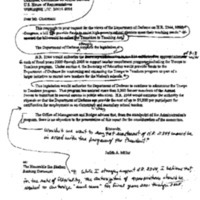 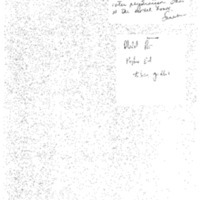 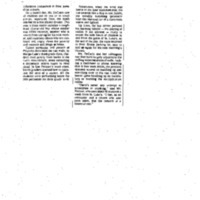 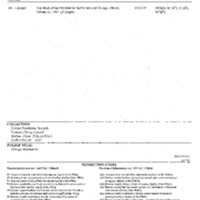 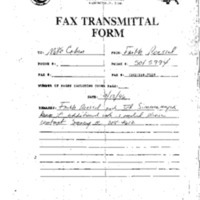 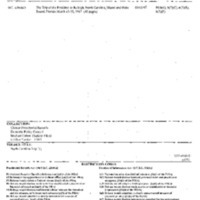 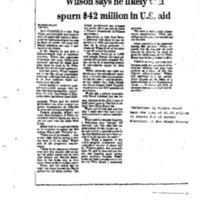 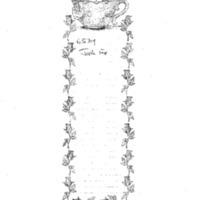 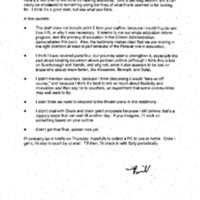 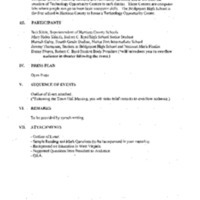 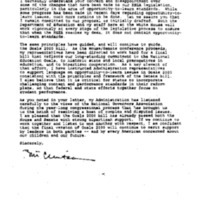 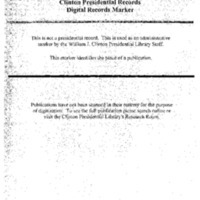 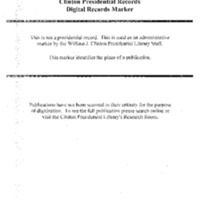 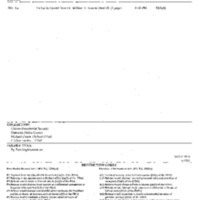 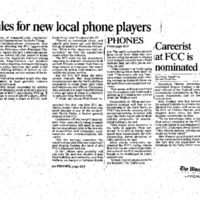 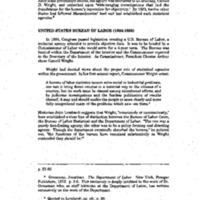 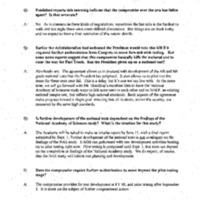 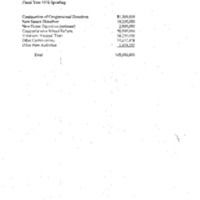 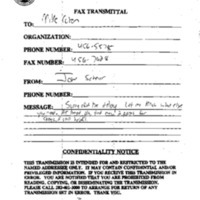 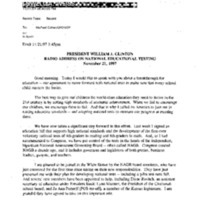 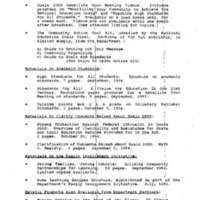 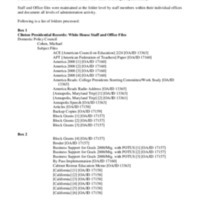 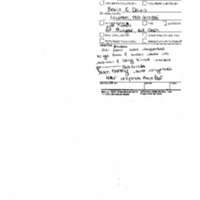 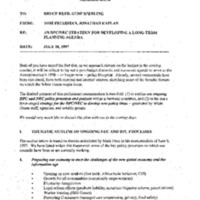 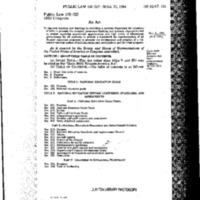 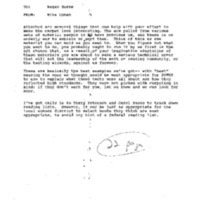 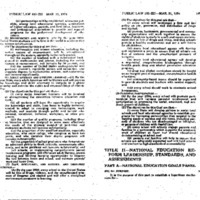 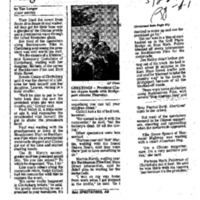 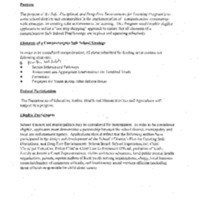 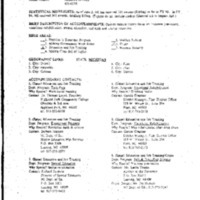 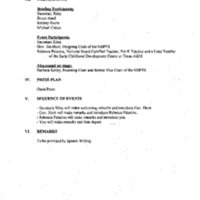 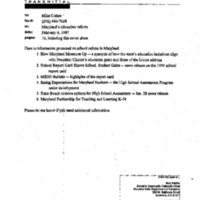 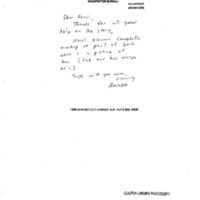 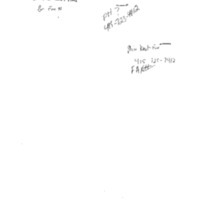 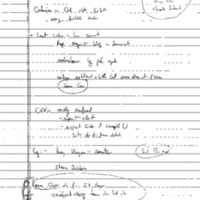 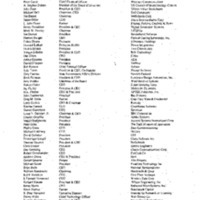 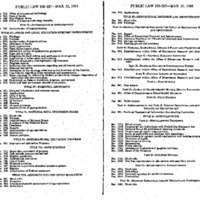 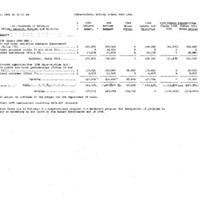 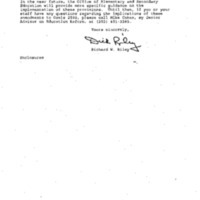 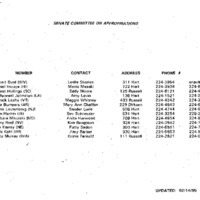 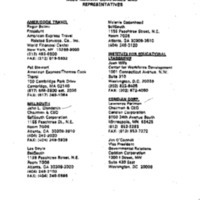 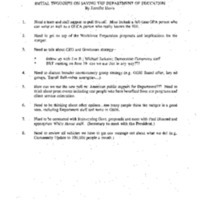 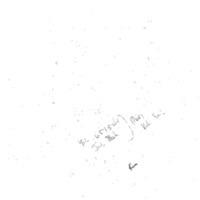 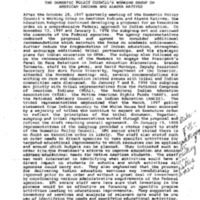 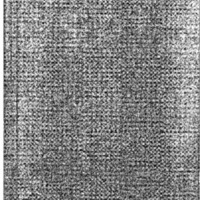 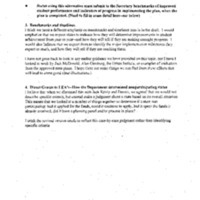 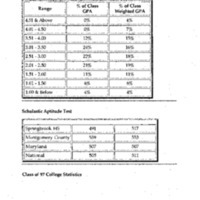 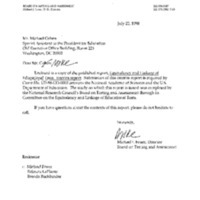 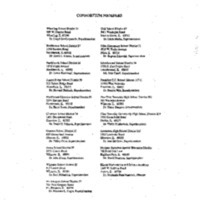 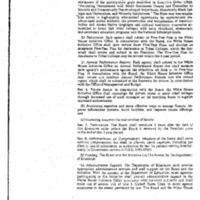 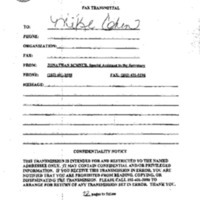 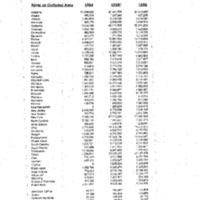 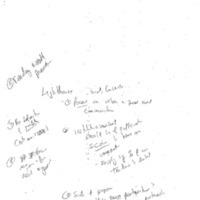 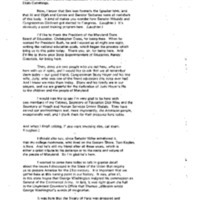 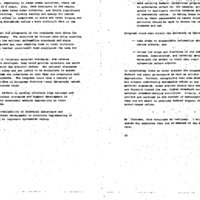 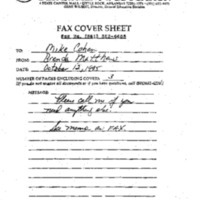 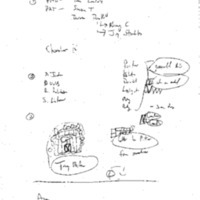 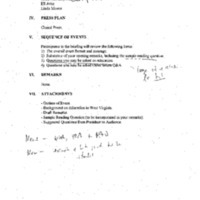 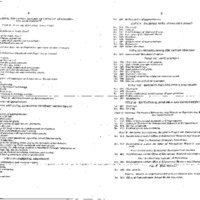 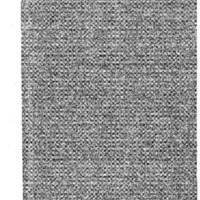 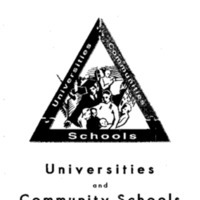 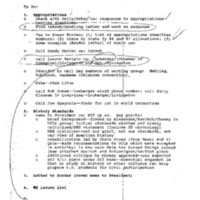 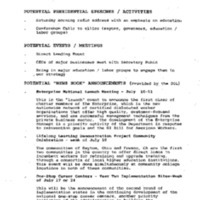 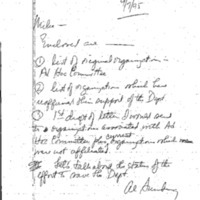 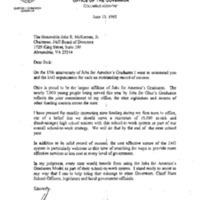 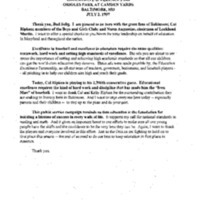 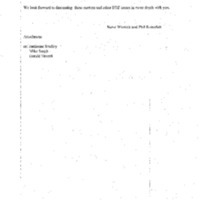 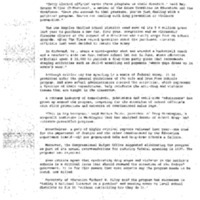 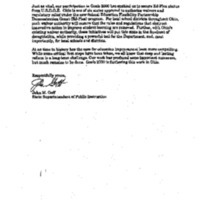 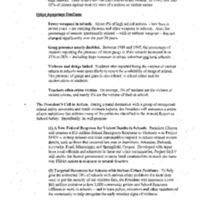 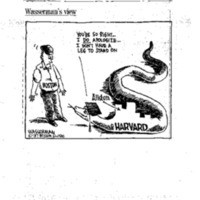 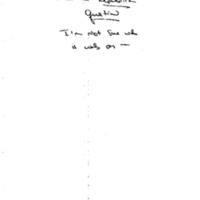 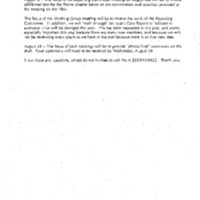 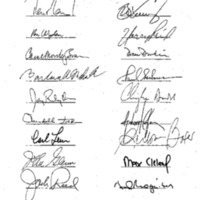 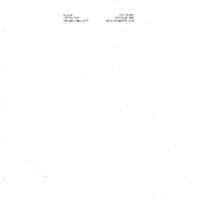 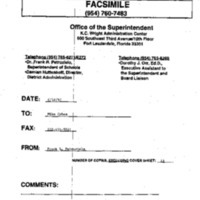 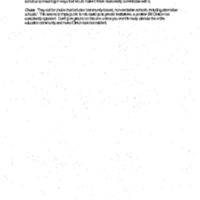 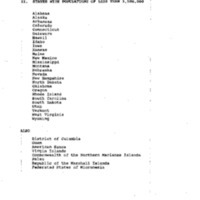 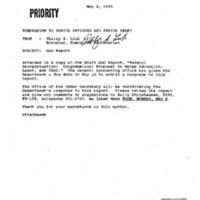 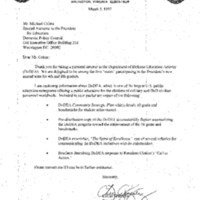 The records include correspondence, reports, faxes, emails, handwritten notes, schedules, publications, and memoranda.